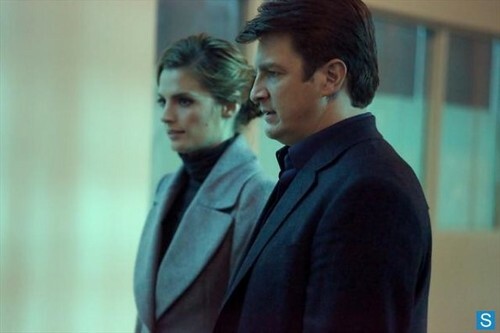 Castle - Episode 5.17 - Scared to Death - Full Set of Promotional Photos. . Wallpaper and background images in the Castle club tagged: castle season 5 kate beckett richard castle promotional photos.